With OLE! 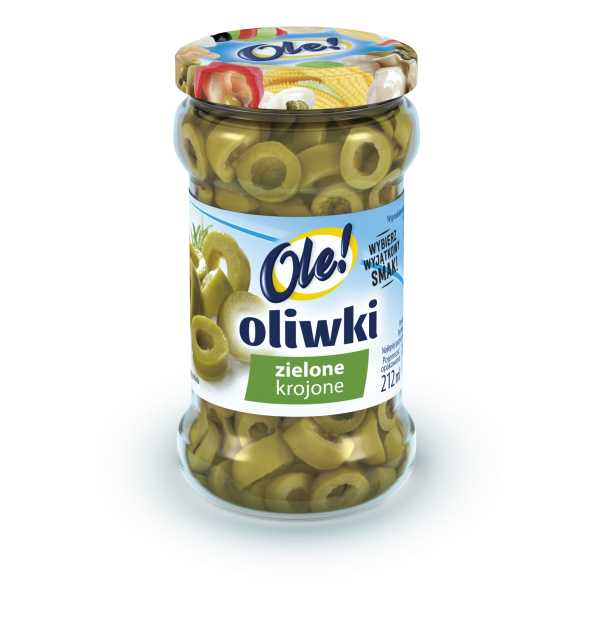 Sliced Green Olives, making food with a touch of the Mediterranean has never been so easy. These juicy vegetable treats offer the genuine taste of Andalusia in a jar in form of convenient thin slices. You will quickly fall in love with this OLE! culinary proposal.